Muzaffarabad, Azad Jammu and Kashmir University Muzaffarabad has already conducted the AJKU M.Com annual exams 2018 and after that the exams department got checked the papers in order to prepare their AJKU M.Com Annual Exams Result 2019.The students will check the marks and position of the students with the complete updates and for the information of the candidates. 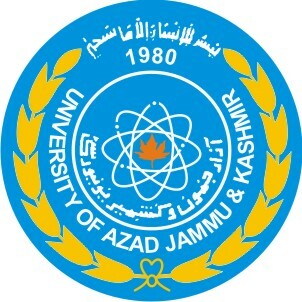 The candidates are advised to visit this page as AJK University M.Com result 2019 is provided online with the relevant details. Here You Can Get AJKU Results Here.